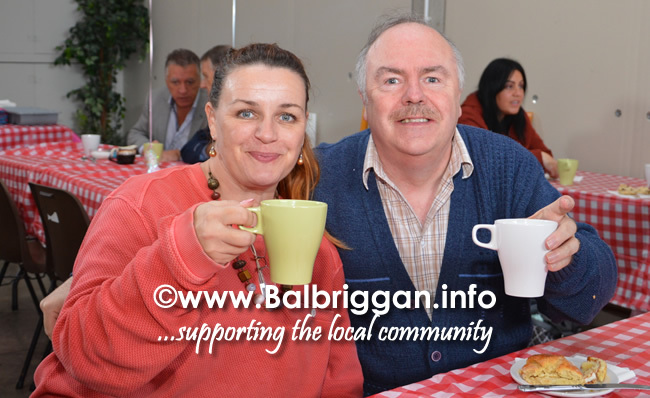 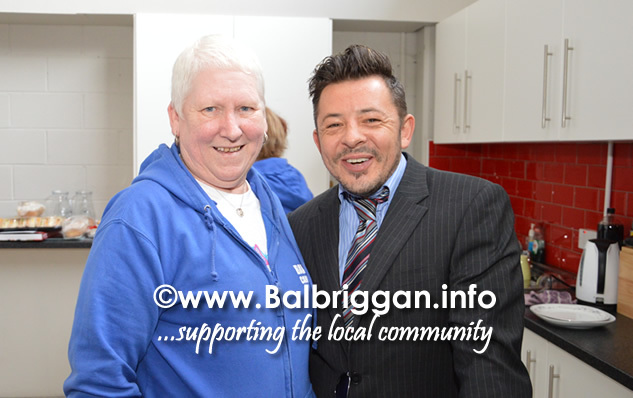 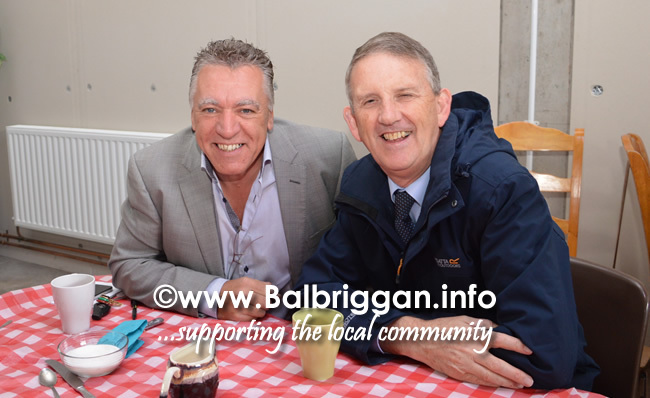 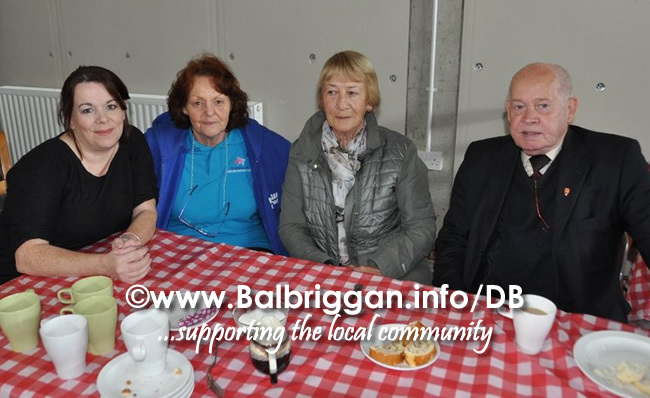 On Friday Balbriggan Cancer Support Group Coffee Morning/Open Day at their centre in Balbriggan Business Park. 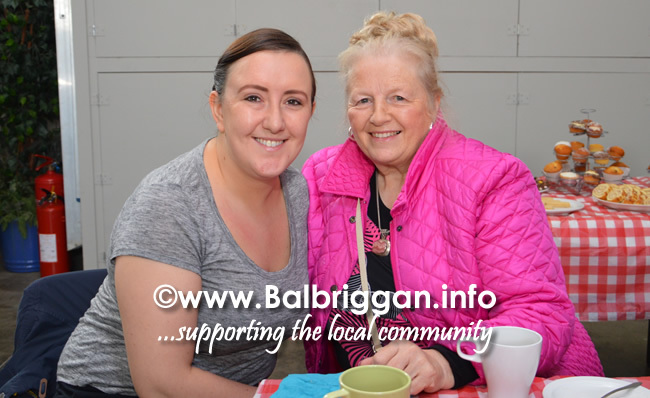 There as a great turnout and visitors had chance to check out the service on offer at the centre and have a chat over a coffee. 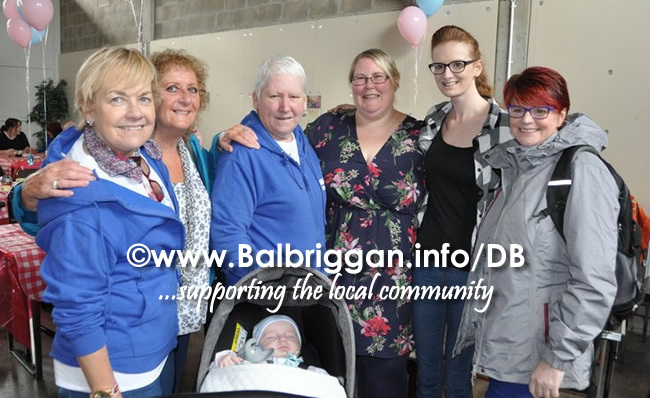 On the day Bridie and Darren Carr donated a cheque to the centre which was the proceeds of a raffle from a signed and framed Dublin jersey which was presented to them in memory of dad Joe Carr. 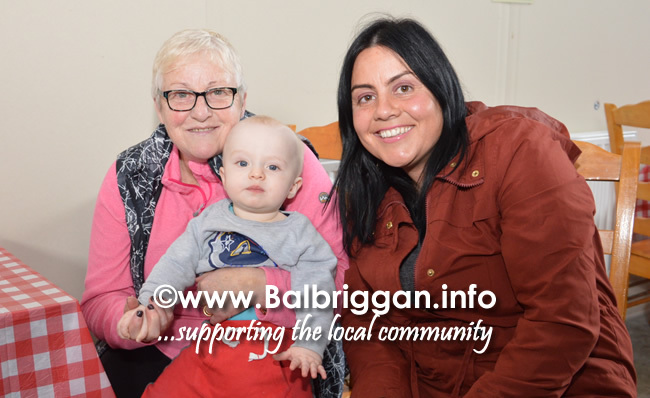 The winner of the jersey Eoin Murphy sold the jersey and donated the money back to the family giving a total donated of €1,000. 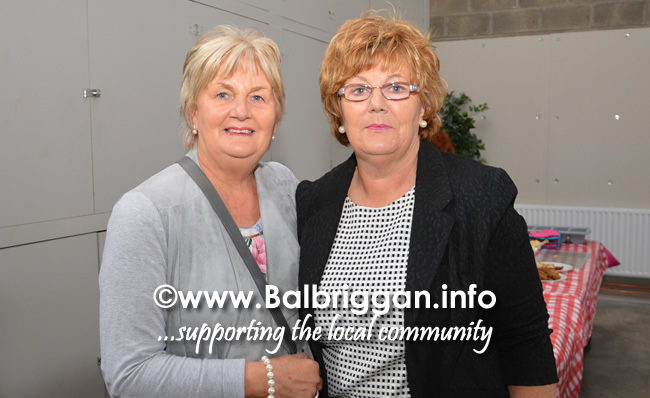 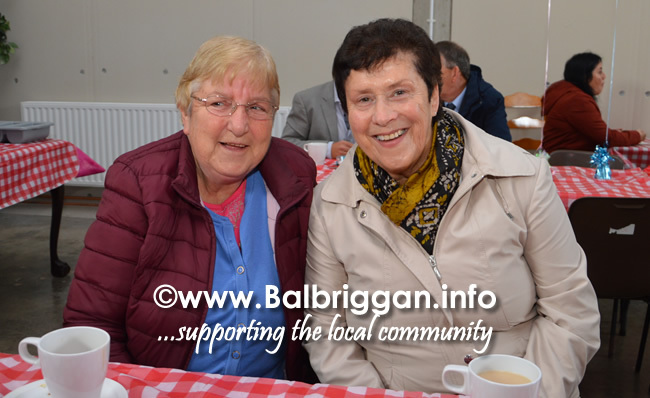 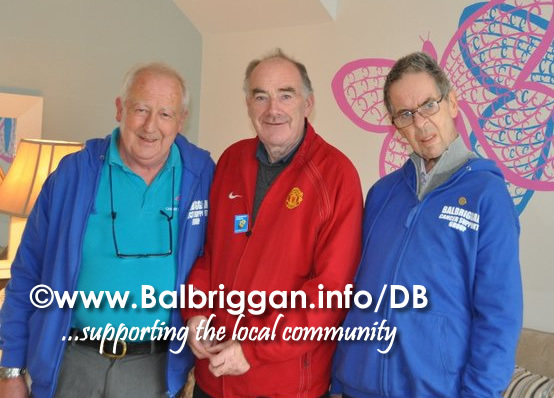 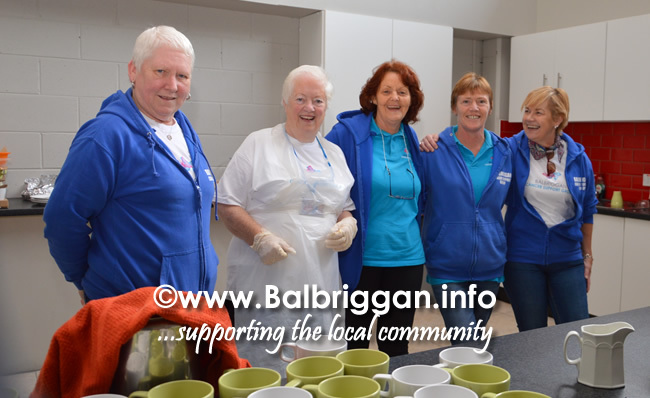 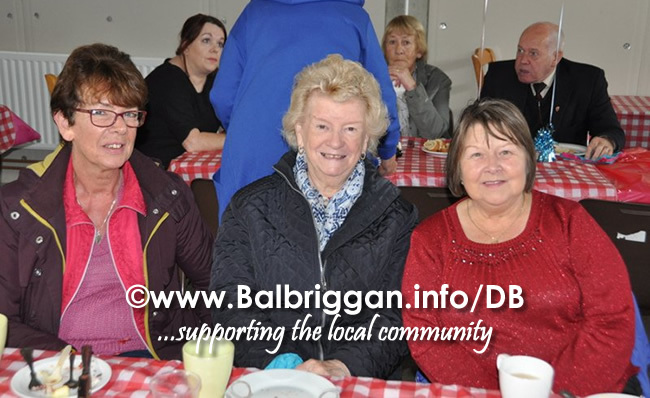 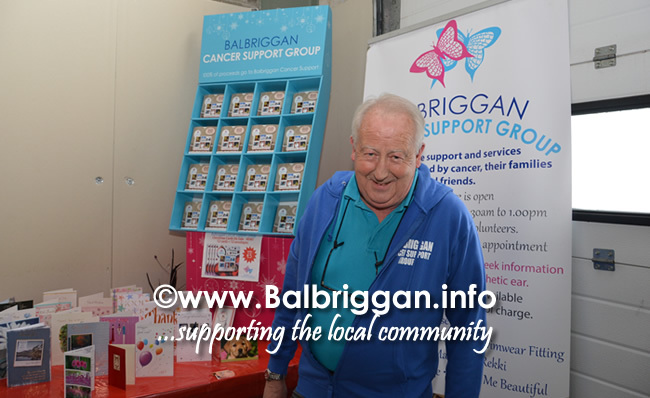 Balbriggan Cancer Support Group provide access to information and support to all people affected by cancer and those who care for them. 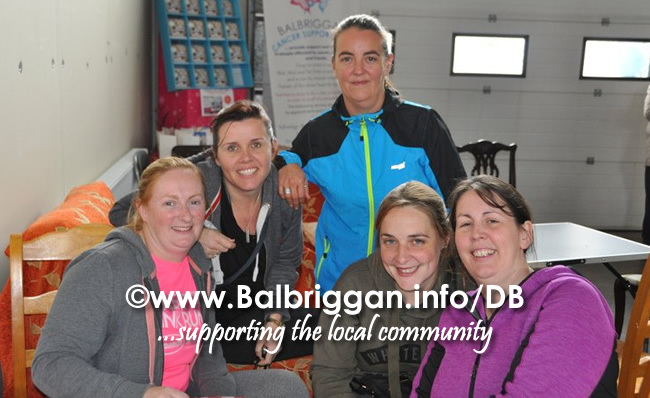 The centre was able to provide many services free of charge as a result, from bra fitting, reflexology, aromatherapy, wig fitting, and to lend an ear when someone just needed to chat There is a small fee for the professional counseling which is also subsidized by the centre. 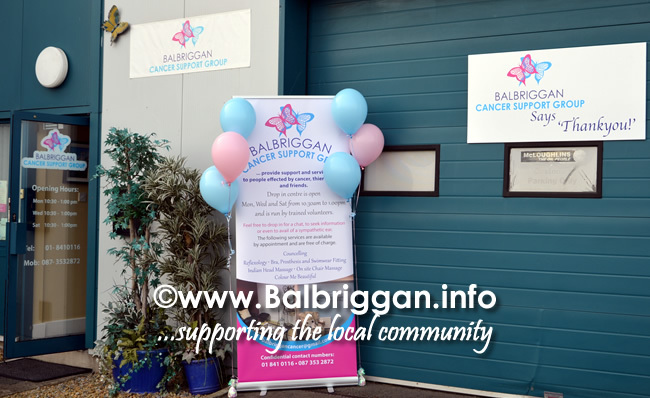 The centre is open 3 days a week and Balbriggan Cancer Support Group invite anyone who wants to pop in for chat and find out more about the services that we provide to call in. 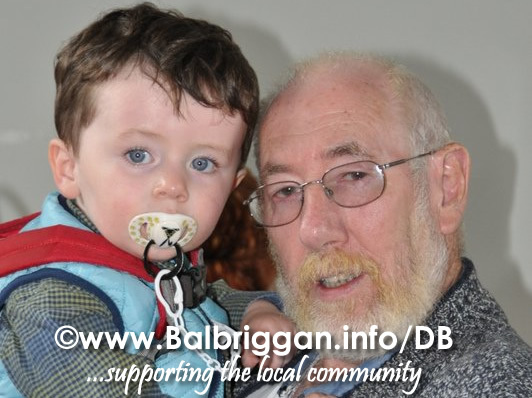 We endeavor to preserve dignity and privacy of the person at all times. 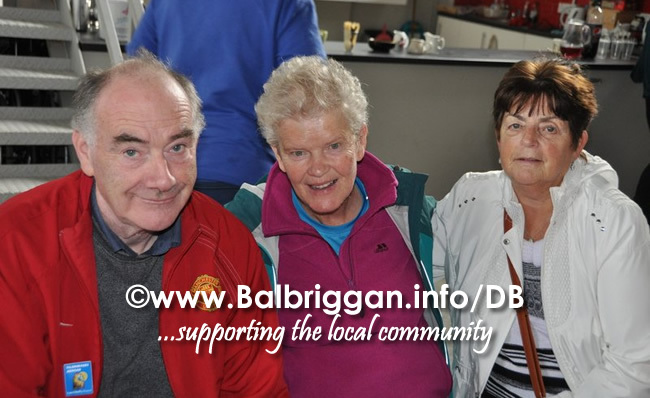 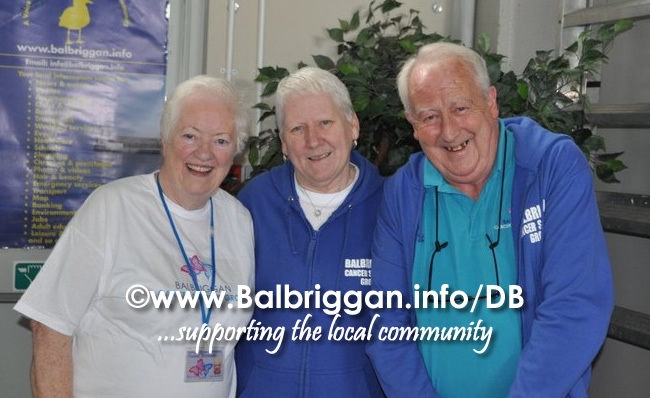 The team at Balbriggan Cancer Support Group are fully trained and we are affiliated to the Irish Cancer Society. 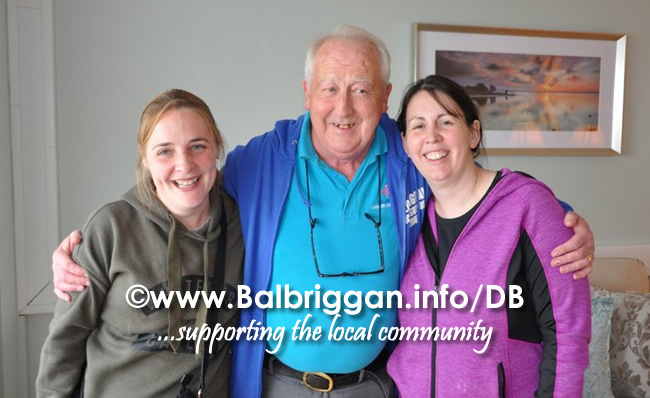 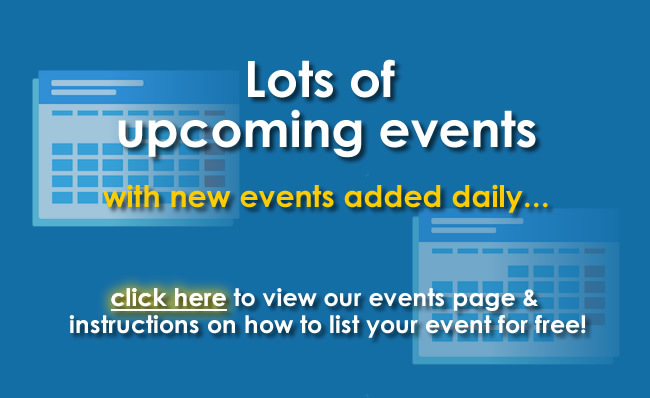 We work together to ensure that we provide the highest quality service to our visitors. 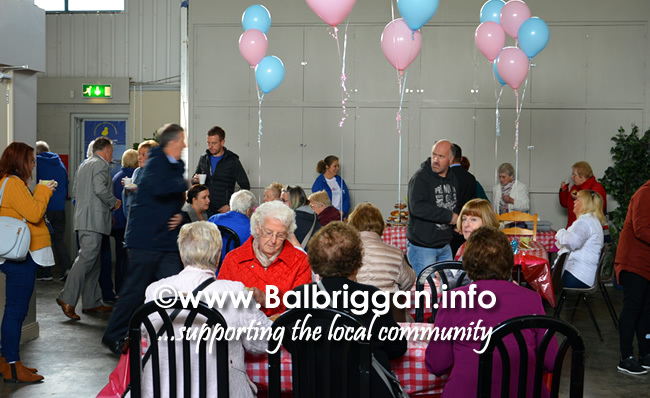 Cancer has affected many families and this vital service can make a big difference so once again a big thank you to everyone who popped in on the day and to those who have fund raised and supported us throughout the year.